Follow us on our adventures as a family. Some mundane, others amazing, but all family style! 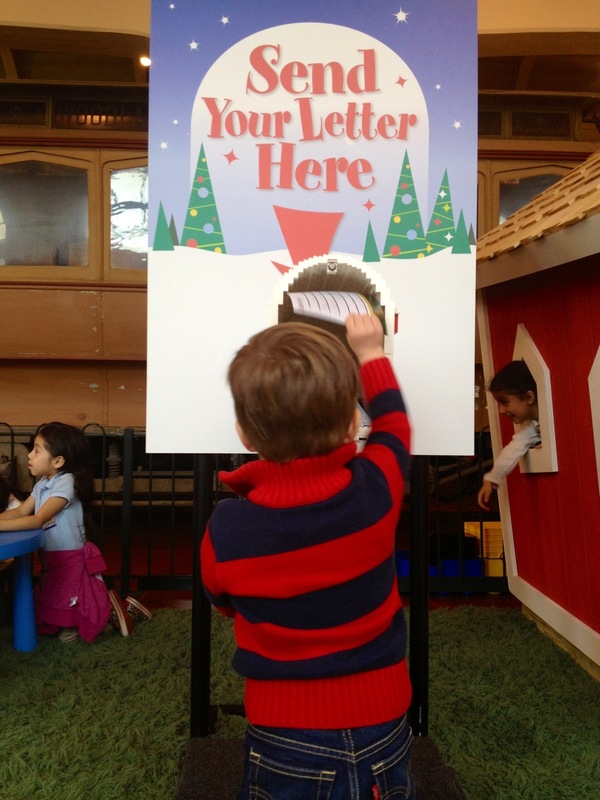 Writing a letter to Santa has an entirely different meaning today than ever before. As a child it was a letter of hope and optimism. As a parent I am holding my breath, smiling through my teeth and hoping my child writes down what we bought him because if not, we’re screwed! Luckily, he did ask for the big gift we bought- whew! 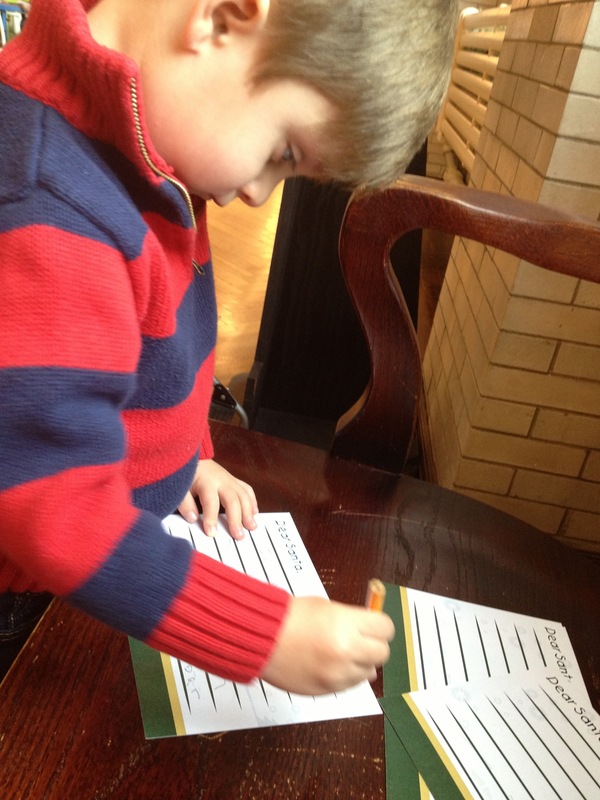 Visiting The Henry Ford Museum is our family tradition to write our letters and visit with Santa. It’s also a fantastic place to explore for my little guy. Drive a huge combine machine, change the tires or muffler on a car in a Texaco shop or build Legos to your hearts content, there are hours of cold weather fun to be had! Older kids (a.k.a parents) can fold paper into a model airplane and launch it in a “test area” or power a light bulb with a crank. Literally hundreds of planes, trains and automobiles to touch, sit in, climb on and discover. I’m glad it worked out this year. I still feel like just a little bit of Christmas magic was in play. Tis’ the season! 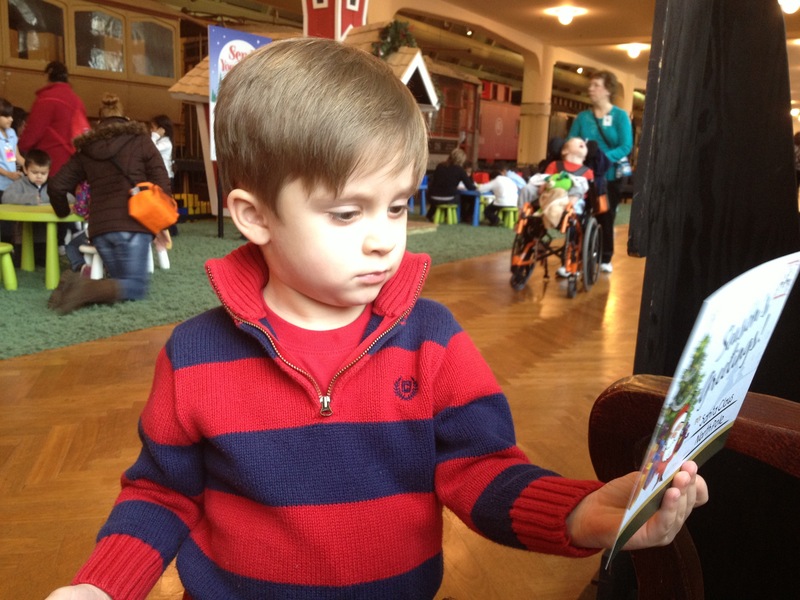 What Christmas traditions do you have in your family?